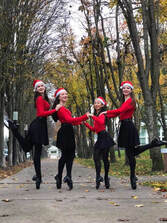 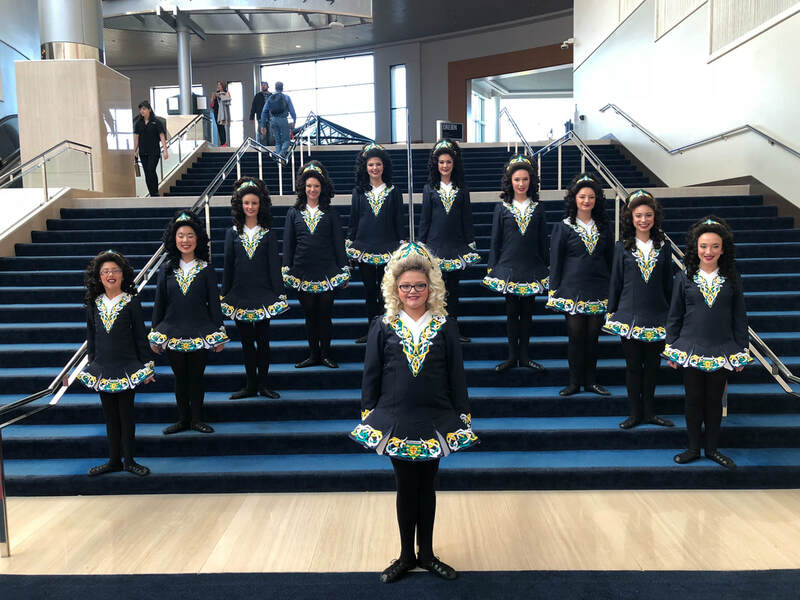 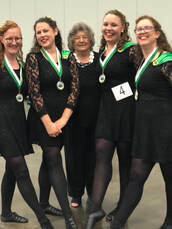 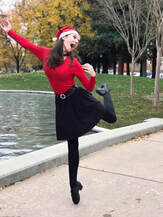 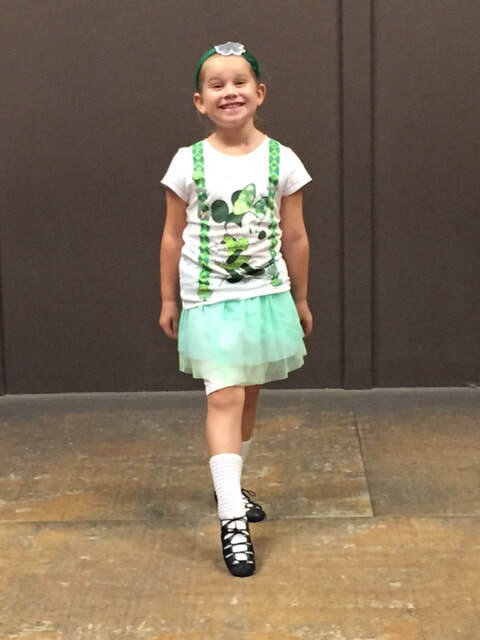 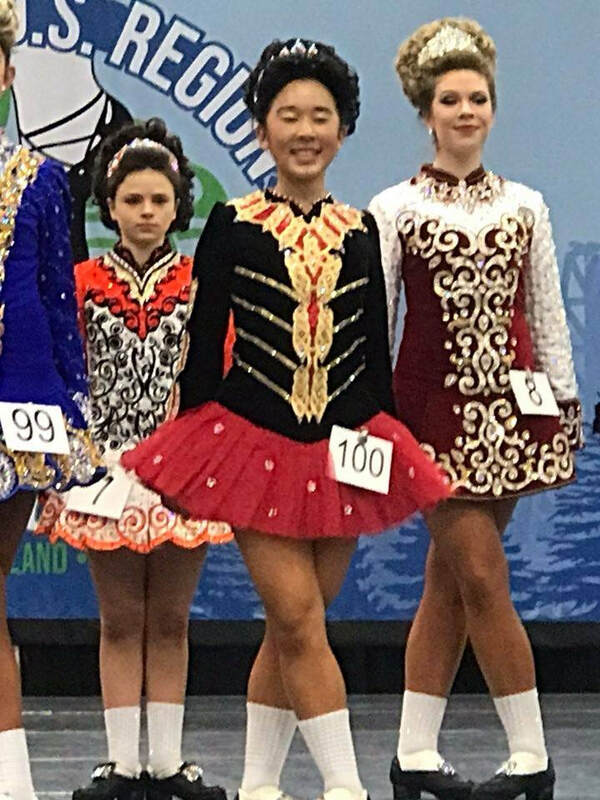 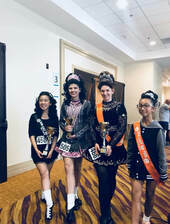 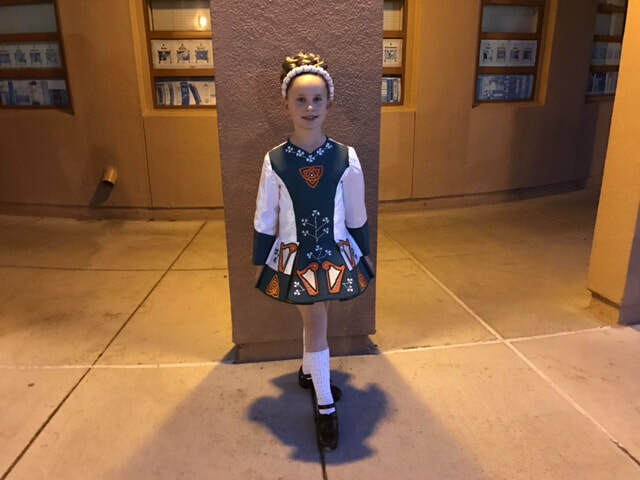 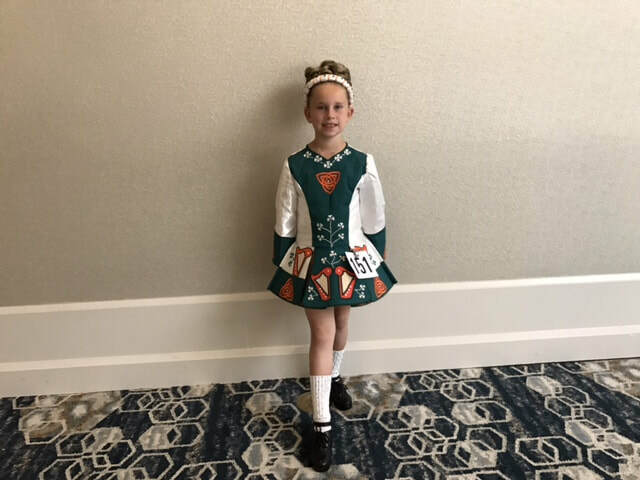 Competition can be an enjoyable and exciting part of the Irish Dance experience. 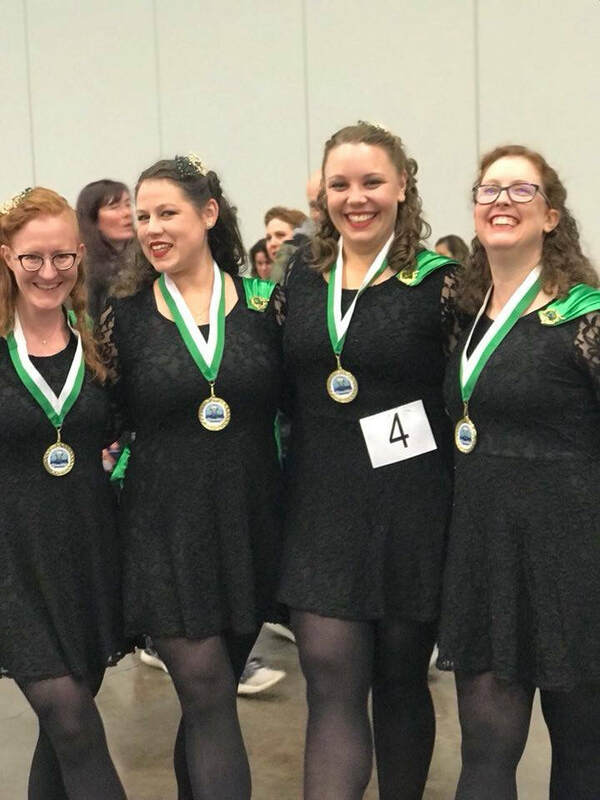 For those who choose to compete, our instructors strive to promote a healthy spirit of teamwork and support between our dancers, both in the studio and on the stage. 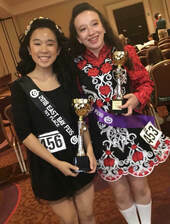 As our dancers progress in their skills, they will be given opportunities to compete at the local, regional, national and international level. 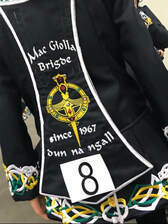 A list of upcoming competitions can be found HERE.